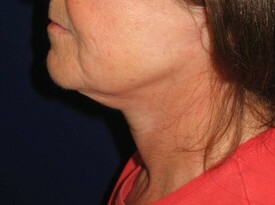 Neck lift gallery shows images of some patients from Baltimore Plastic and Cosmetic Surgery Center. 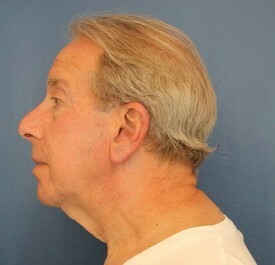 This is a 71 year old male who didn’t like his excess neck skin or “turkey gobbler” neck. 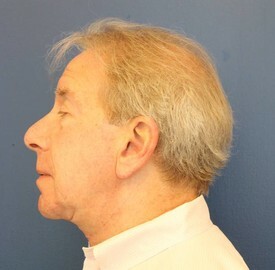 He underwent a necklift under local anesthesia in the office and he is shown 3 months afterward. 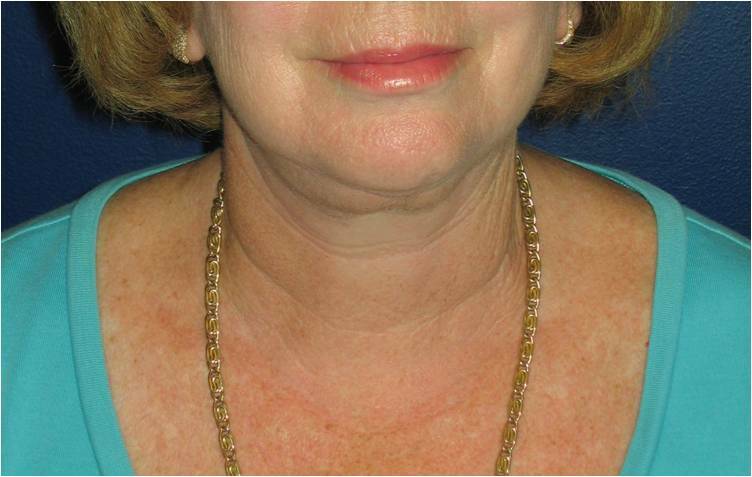 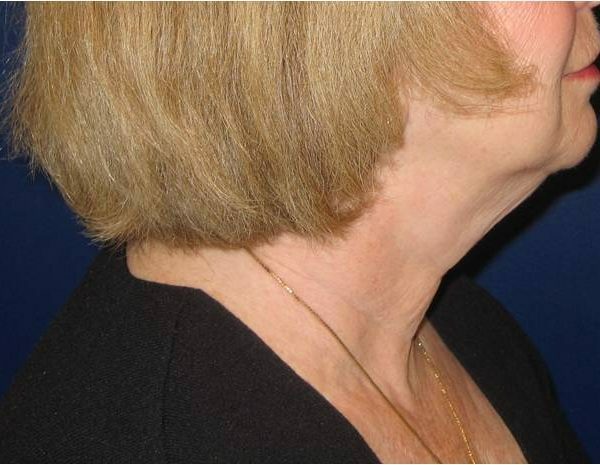 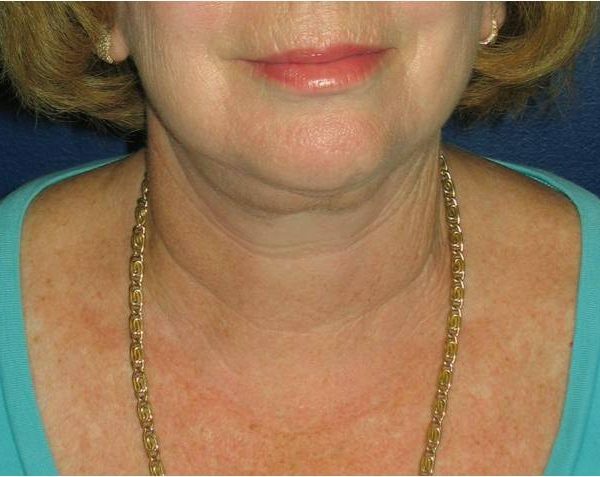 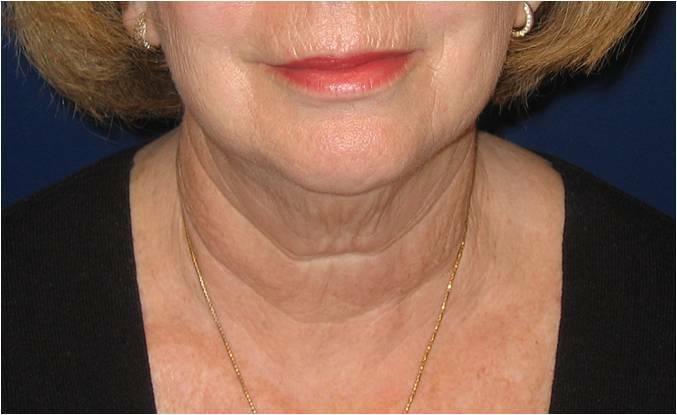 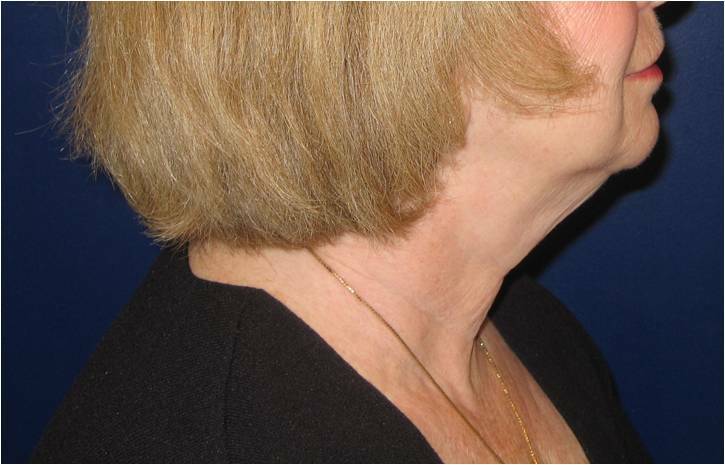 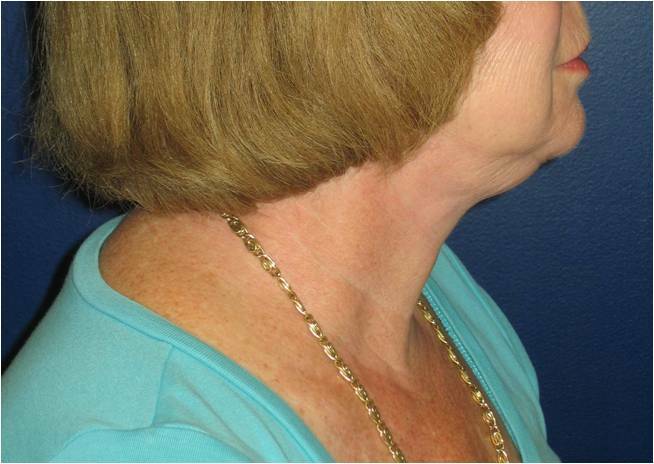 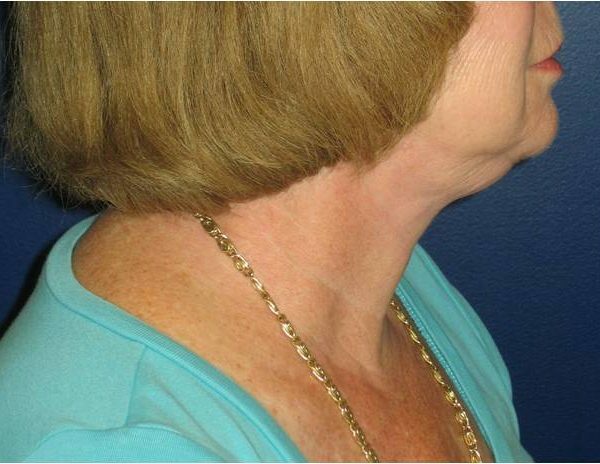 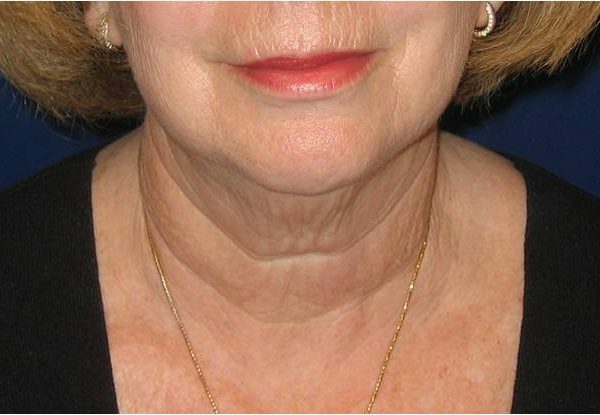 This is a 65 year old female who was unhappy with the appearance of her neck. 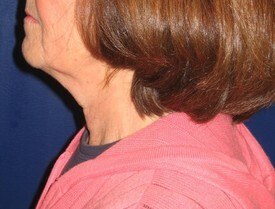 She underwent a necklift and she is shown 4 months afterward. 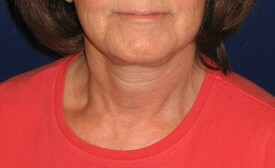 This is a 53 year old female who was unhappy with the appearance of her neck. 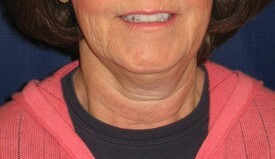 She underwent a necklift and she is shown 4 months afterward.